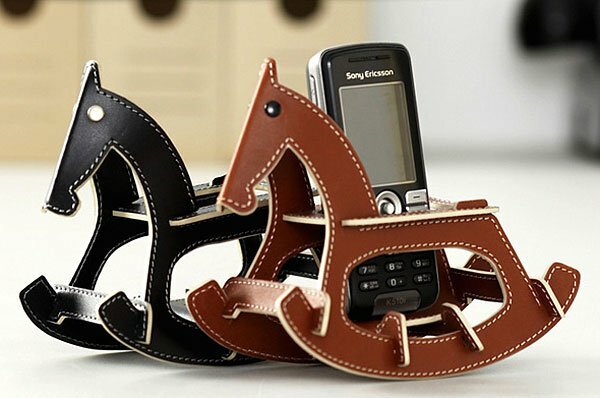 Rocking Horse Cell Phone Holder: Giddy Up and Answer That Call! I don’t think I really need a holder for my cell phone, but if I did, I’d want mine to look just like this. 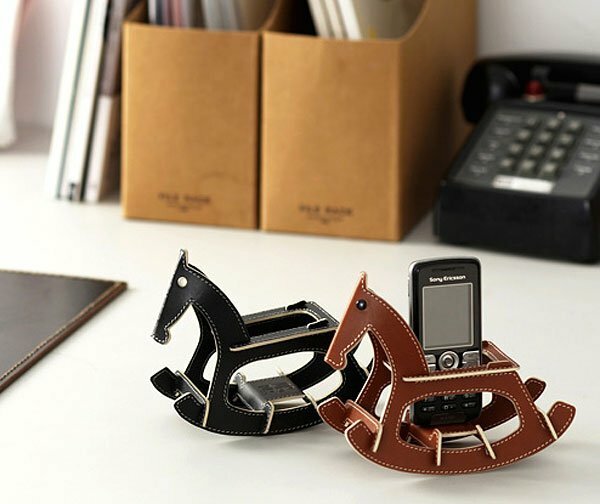 These charming handmade leather rocking horses come to us from the creative minds of Taiwan’s 25TOGO Design. 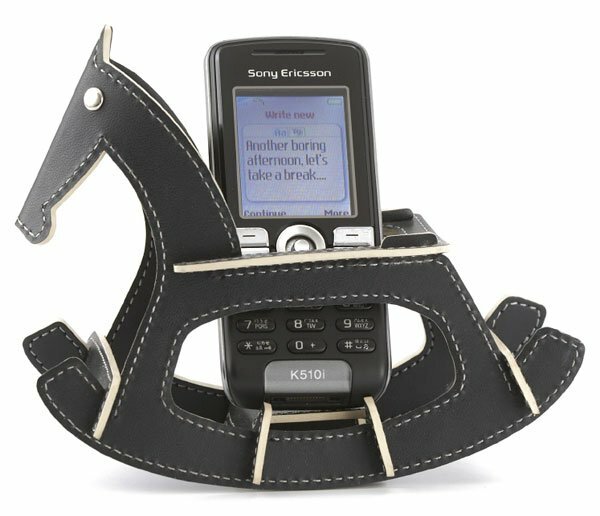 Each horsey is handcrafted from genuine Brazilian leather, and has a cutout in the saddle to hold a cell phone or media player. They’re available in either brown or black leather, and look great rockin’ along on any desktop. 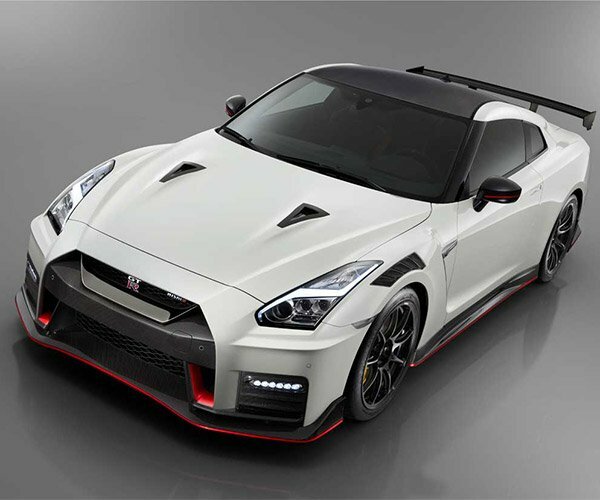 They sell for 980 Taiwan Dollars (appx. $29 USD), a whole lot less than a real horse, and no stable fees either. 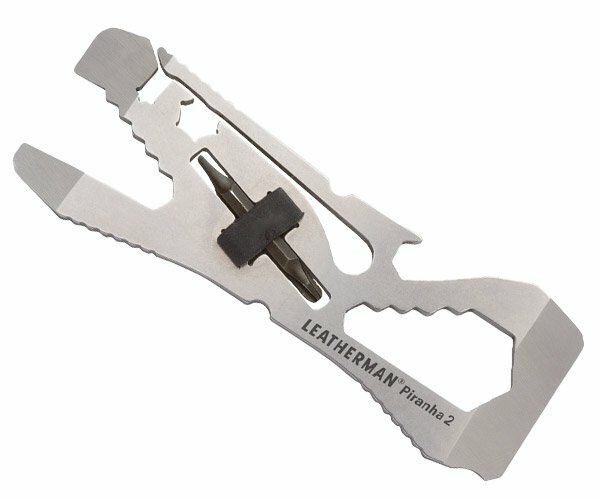 I’m not sure if you can get these shipped outside of Taiwan, but if you want to give it a shot, gallup on over to the 25TOGO Store and see if you can rein one in for yourself.